Note that unlike most of the other holiday items, the 爱情娃娃 will not go into the guild bank. So, if you are thinking of buying these for alts, save your tokens; it won't work. 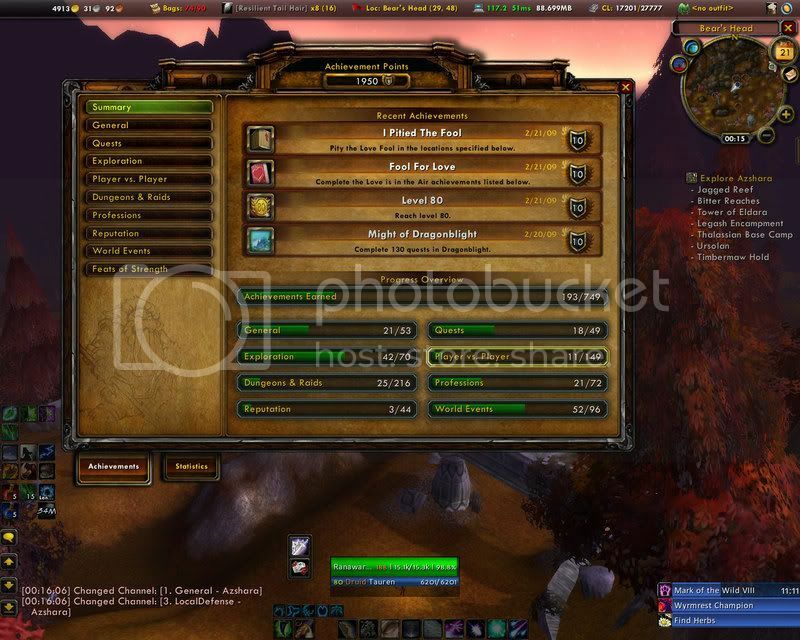 You can now create an unlimited-duration trial account, so just dual-box onto it, create a level 1 of your faction, alt-tab to your main, /i, convert to raid, then close the second WoW application. Now you're in a raid, no other people required. Also useful for that elusive race/class combo you just can't find for other achieves (爱情花簇, 摇摇你的兔耳朵), provided they don't need to be over level 20. How do I do the Arathi Basin part when 爱情娃娃 can't be used in battlegrounds? It would seem the toy 结实的爱情娃娃 does not work for this achivement. Just to confirm that the toy 结实的爱情娃娃 still does not work for the achievement 爱情娃娃 in Feb 2018. Only the consumable 爱情娃娃 works. You have to queue up for Arathi Basin battleground to do that one. Since specific battleground queues can be long, I suggest you queue up for it right away. Also, remember to buy five 爱情娃娃.